July 4th marks the day the Philippines was granted independence from American colonial rule. On this day in 1946, former president Manuel Roxas signed the Treaty of Manila with the US government. It used to be the Philippine Independence Day until 1962 when former President Diosdado Macapagal set June 12 as the country’s national day. Today, July 4th is celebrated as Filipino-American Friendship Day. In the roughly half a century that America ruled the Philippines as a colony, American businessmen were actively engaged in a wide variety of business activities in the Philippines. They dominated many industries including mining, plantation agriculture, manufacturing and utilities. US businesses continued to enjoy a privileged position in the Philippines even after the Philippines ostensibly became independent in 1946. An amendment of the 1935 Philippine constitution in 1947 gave American businessmen and companies “parity” or equal rights as Filipinos to Philippine natural resources and other economic activities. Below are some of the country’s leading Philippine companies that were founded and controlled by American businessmen. US ownership of these enterprises, especially those engaged in mining and the operation of utilities, came to an end in the 1960s and 1970s. Americans’ “parity” rights expired in 1974. PLDT Inc. was incorporated as Philippine Long Distance Telephone Co. in 1928 under the old Corporation Law or Act 1459. It arose from the merging of four US-owned telephone companies, and its main business was providing national communication through its phone network. 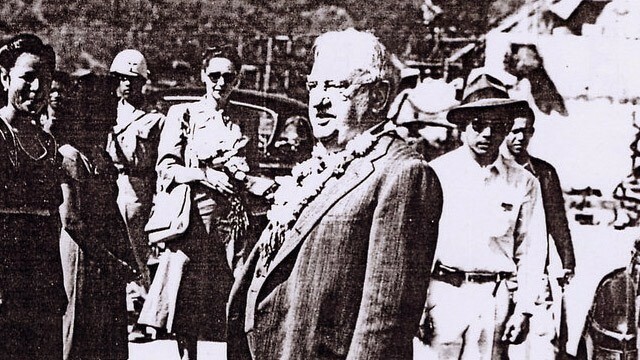 PLDT’s first president, Theodore Vail Halsey, was also the president of San Francisco-based Telephone Investment Corp. Its general manager, Joseph Stevenot, represented General Telephone and Electronics Corp. (GTE), which operated PLDT. 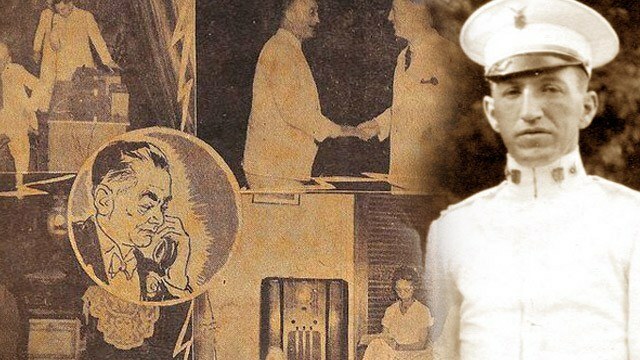 Stevenot was also an officer in the US Army and is one of the founders of the Boy Scouts of the Philippines. Four decades later, GTE’s controlling stake in PLDT was bought by a group of Filipino businessmen led by Ramon Cojuangco, and ownership of PLDT was transferred to Filipino management in 1968. Today, PLDT is nominally owned by Philippine companies, which are directly or indirectly controlled by the Hong Kong-based First Pacific Group that belongs to the Salim family of Indonesia. Globe Telecom Inc. was incorporated in 1935 as Globe Wireless Limited. It was ran by Robert Dollar Co., a California-based business that was granted a Philippine franchise seven years prior. 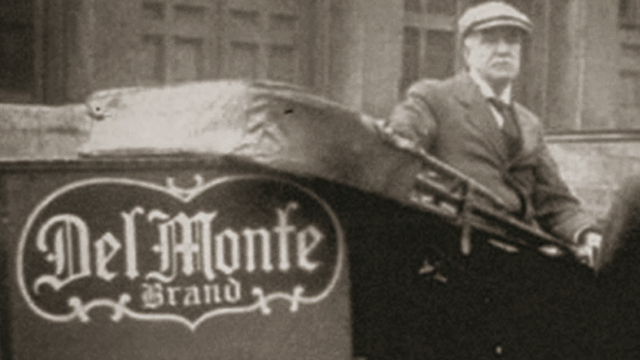 This franchise was then transferred to Globe Wireless under Act 4150 in 1934, which provided wireless and long-distance communication services to the country. 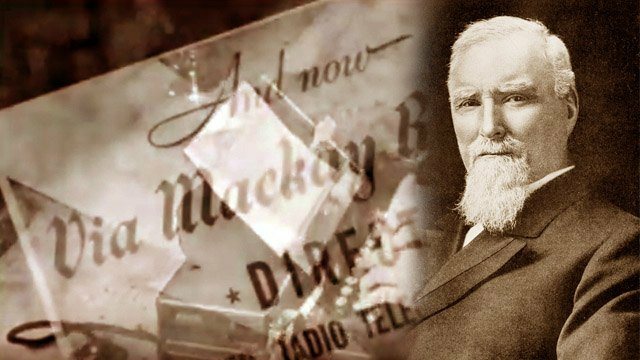 In 1965, Globe Wireless Limited was then renamed Globe-Mackay Cable and Radio Corp. after merging with Mackay Radio and Telegraph Co. and Philippine Press Wireless. But it wasn’t until 1974 when majority control of the company was transferred to a Filipino after Ayala Corp. bought a 60-percent stake in Globe-Mackay. Today, Globe Telecom is jointly owned by Ayala Corp. and Singapore Telecommunications Ltd., which partnered with the company in 1993. 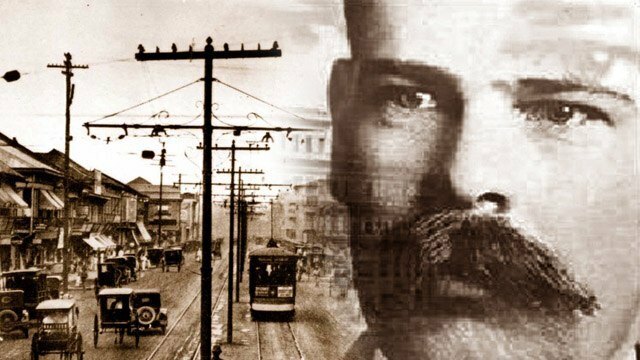 Manila Electric Co. traces its roots back to 1903 when Charles Swift, a Detroit-based businessman, bid to operate an electric railway system in Manila and subsequently provide electricity to the area. The company was then known as the Manila Electric Railroad and Light Co., where it got the acronym Meralco. Meralco eventually discontinued its railway business after World War II and focused on its power generation and distribution operations, which remains its core business up to this day. In 1961, Meralco was bought by a group of Filipino businessmen led by Eugenio Lopez Sr. According to Meralco’s website, it is the first major business to transfer management from an American group to a Filipino group. 4. Del Monte Pacific Ltd.
Del Monte Pacific Ltd. started its Philippine operations in 1926 as Philippine Packing Corp., a local subsidiary of US-based California Packing Corp, which eventually changed its name to Del Monte Corp. It primarily engaged in the cultivation, packaging and distribution of pineapples. When Del Monte Corp. was bought by the US-based tobacco firm RJR in 1980, Philippine Packing Corp. was then renamed Del Monte Philippines. After a multitude of ownership changes that involved American, Japanese and Filipino companies, Del Monte Pacific Ltd. was incorporated in 1999 and became the parent company of Del Monte Philippines and the other Asian operations. In 2014, Del Monte Pacific Ltd., which is currently owned by the Campos family through NutriAsia Pacific Ltd., a British Virgin Islands company, eventually bought the US-based Del Monte Corp. That shifted ownership of the entire business to Filipino hands. Benguet Corp. was founded in 1903 as Benguet Consolidated Mining Co. by a group of American businessmen, making it the oldest mining firm in the country. It was established to mine gold in the area around what is today Baguio City. The company was then taken over by John W. Haussermann, a lieutenant in the Spanish-American War, in the mid-1910s. Haussermann would serve as the company’s president until 1962, when fellow American Ralph Crosby took over. In 1974, the family of Benjamin Romualdez, brother of former First Lady Imelda Marcos, acquired ownership of the company. Crosby turned over the presidency to Jaime V. Ongpin, the company’s first Filipino president and the younger brother of billionaire Roberto Ongpin. Today, Benguet Corp. is being managed by the sons of Benjamin Romualdez. EEI Corp. was founded in 1931 as Engineering Equipment and Supply Co. (EESCO) by former US Navy officer Rey Parker. At the start, it served as a supply house of machinery for mining companies, and it eventually expanded into construction work for the US Army and Navy as well as retailing of machine supplies in the late 1930s. 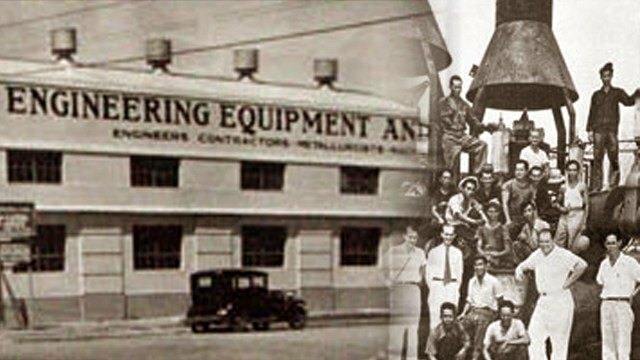 EESCO was acquired by then US-owned Benguet Corp. in 1959 and changed its name to Engineering Equipment Inc. in 1965. The company would then be handed over to Filipino management along with Benguet Corp. in 1974. Today, EEI Corp. is a member of the Yuchengco Group of Companies, which bought the company from Benguet Corp. in 1993. It currently focuses on providing construction and engineering services both locally and internationally. 7. Atlantic, Gulf & Pacific Co.
Atlantic, Gulf & Pacific Co. (AG&P) was established in 1900 by American businessmen to facilitate infrastructure developments in the country. 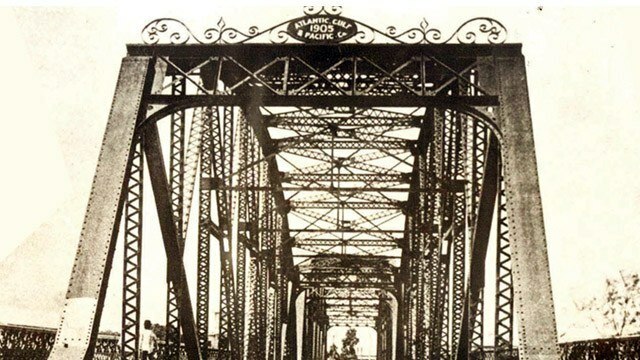 In its early years, it built bridges, sewage systems and other public infrastructure projects in cooperation with the Philippine government. In the late 1970s, AG&P was sold to a group of Filipino businessmen led by Roberto Villanueva. Today, it is chaired by Jose Leviste Jr. and focuses on infrastructure of liquefied natural gas distribution as well as modular construction. Its projects include the Goro Nickel Mining Project in New Caledonia, the world’s largest ferro-nickel plant.